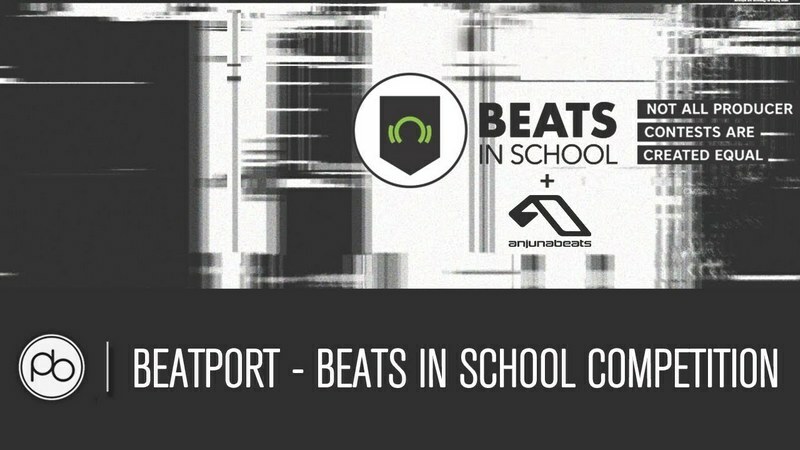 Beats In School grabs Anjunabeats as the next mentor label of their producer competition. 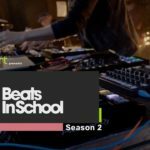 Beatport just announced the first winner of the Beats In School series. Taya Mills is the techno/house wizard who is now receiving mentorship from Circus Recordings, amongst other treats. Seeing as this is a series of Beats, it was only a matter of time before they moved on to the next episode. The next instalment sees Above and Beyond’s Anjunabeats label at the helm, giving aspiring DJs the unique opportunity for world-class mentorship. The crafted track must then be knitted into a DJ mix which is to be uploaded onto MixCloud. 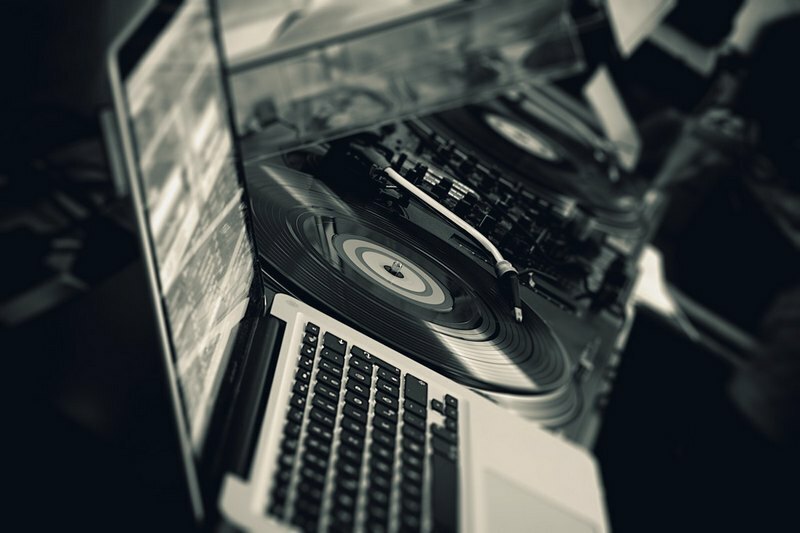 The producer is encouraged to promote their mix in order to get a better chance of being selected. Anjunabeats will judge entries submitted during the entry period from which they will select 20 participants. The winner will receive that coveted one year mentorship from Anjunabeats, a chance to open a label showcase and get an official release. 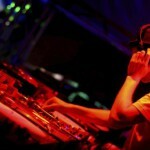 Also included in the prize is gear from Akai, Serato, Pioneer, Roland, Native Instruments and more. 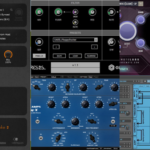 The winner will also get media exposure on Beatport, Future Music Magazine as well as access to online courses from Point Blank. 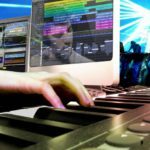 Beats In School grabs Anjunabeats as next mentor, enter here to bring the beat.